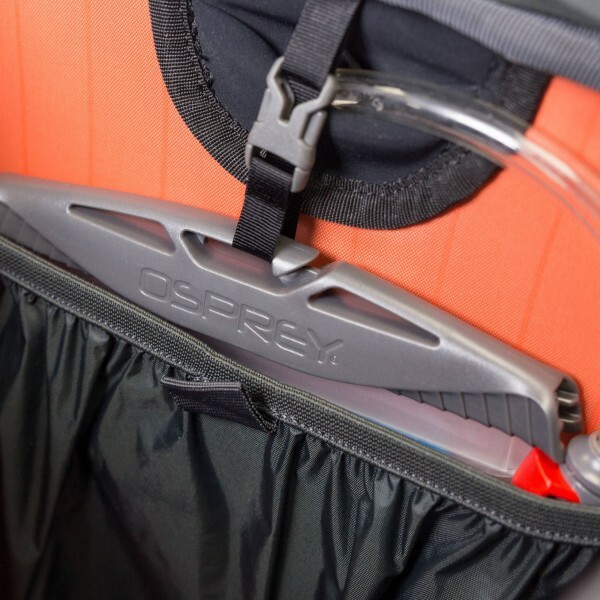 Unique comfort with a superlight design, Exos represent the latest in a heritage of premium ventilated packs. 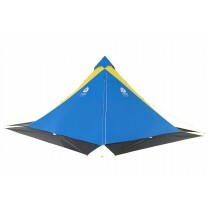 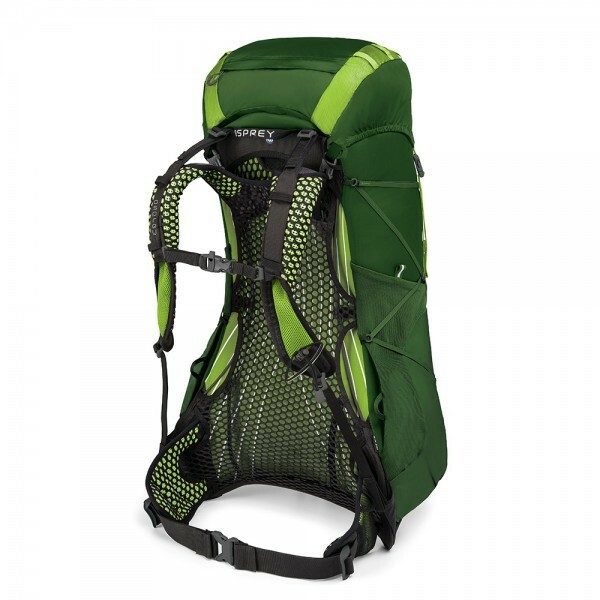 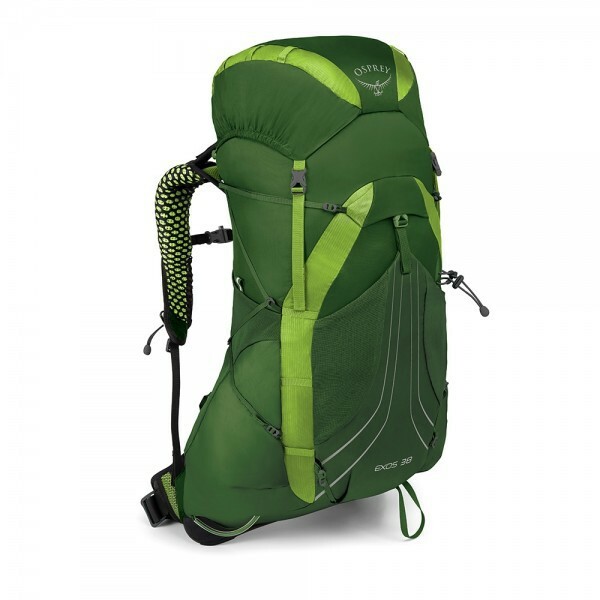 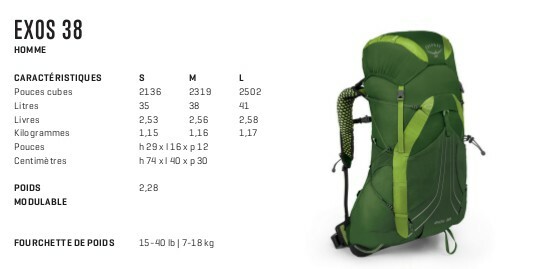 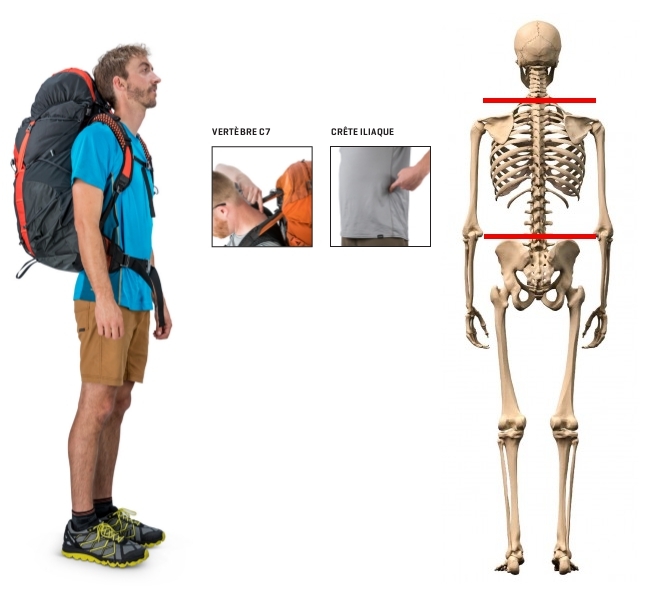 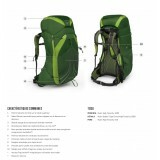 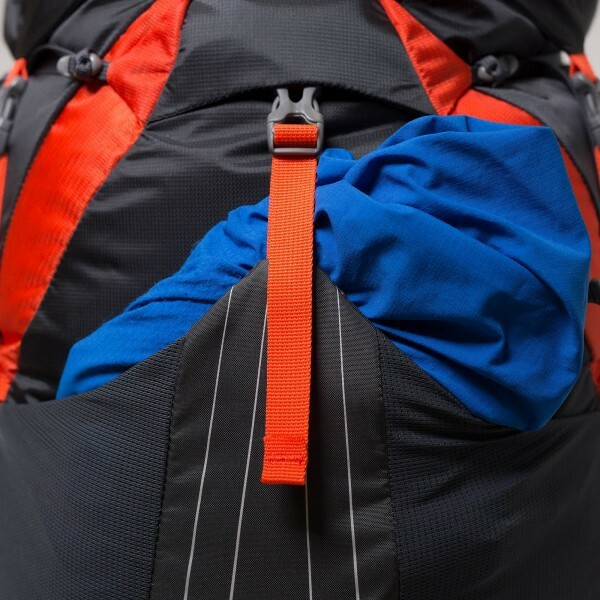 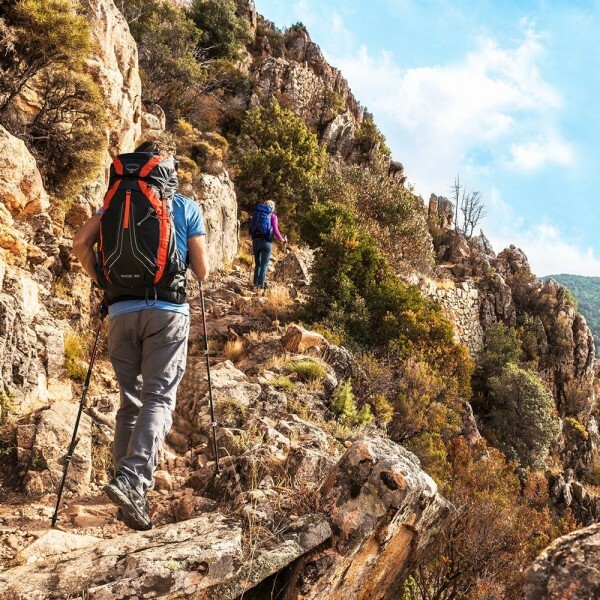 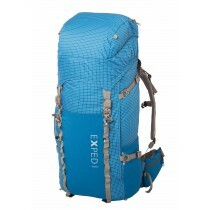 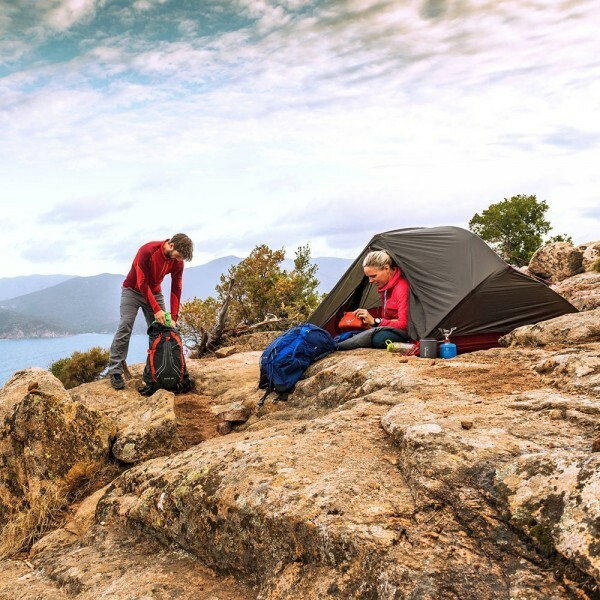 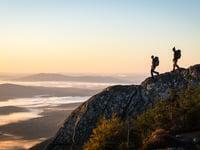 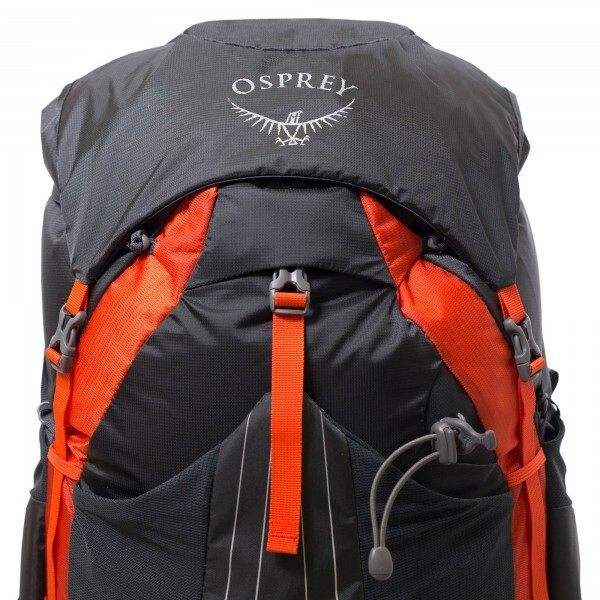 Exos 38 represents the latest in a significant heritage of ventilated and lightweight backpacking packs. 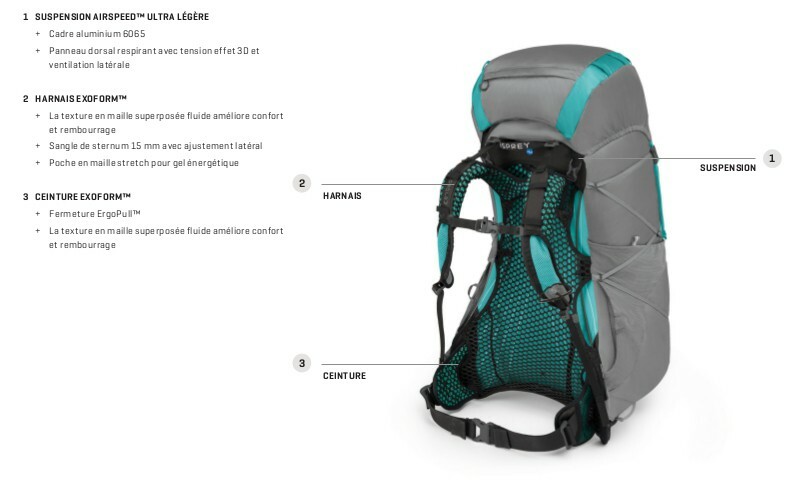 Combining optimum comfort and stability with durable, superlight materials, Exos 38 is the ideal pack for moving fast on multi-day adventures. The Exos 38 offers all the benefits of a lightweight pack but without the normal compromises, helping you to move fast and light. 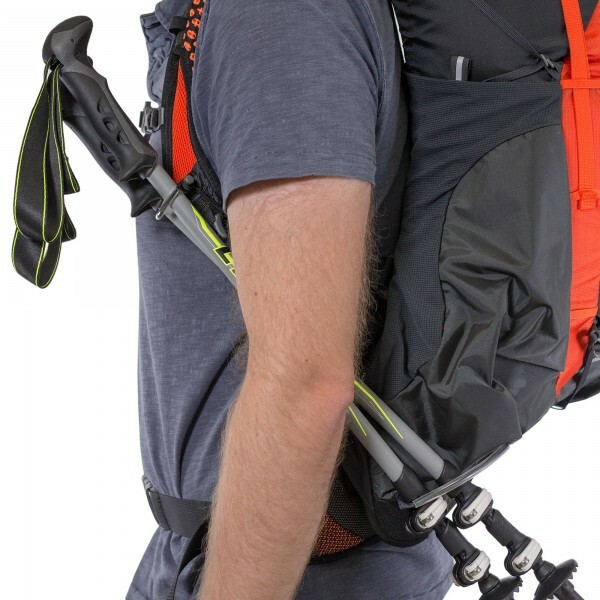 Our revolutionary ExoForm harness and hipbelt uses a dual mesh construction to deliver a comfortable and stable fit that puts a traditional harness design to shame. 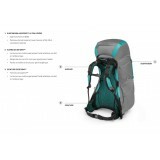 The ventilated AirSpeed backpanel will keep you cool when the weather turns hot, but still delivers a stable load-carrying platform. 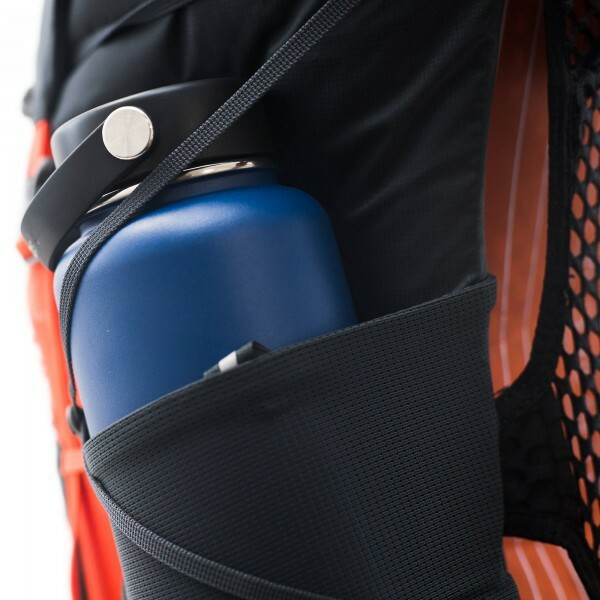 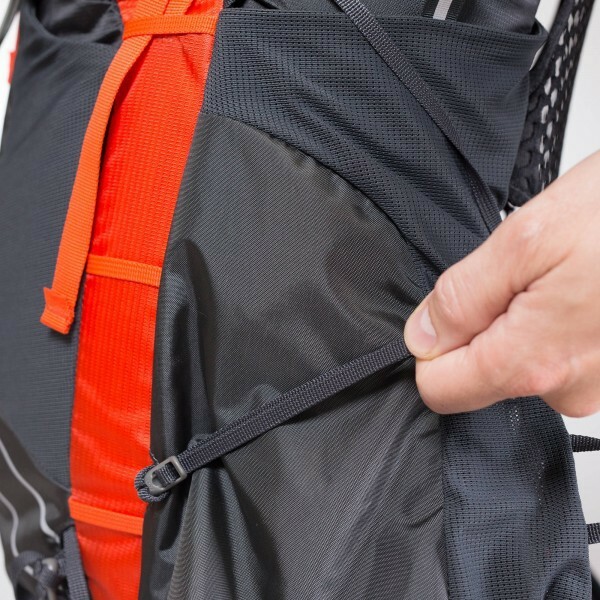 If you want to really hit minimal weight, remove the lid to expose the integrated FlapJacket, which provides additional protection to the top of the pack. 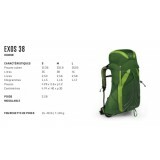 Every element of the Exos 38 has been laboured over to keep weight low, yet retain the best performance possible.